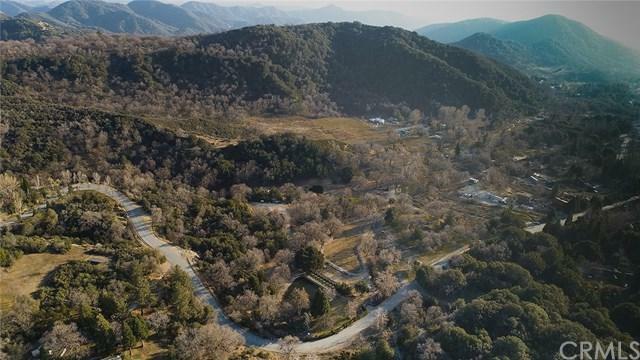 Sprawling 28 acres in the heart of Oak Glen. 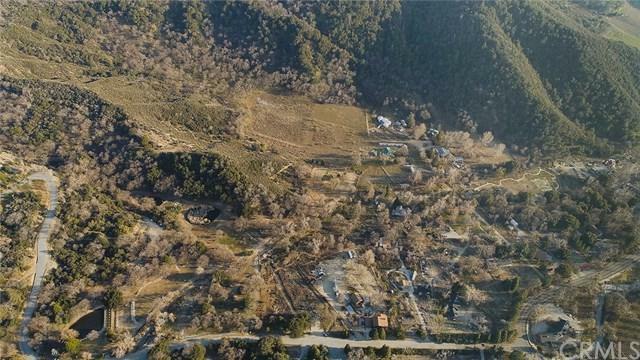 +- 8 acres of flat area to build your dream home or business. Spectacular views from every angle! 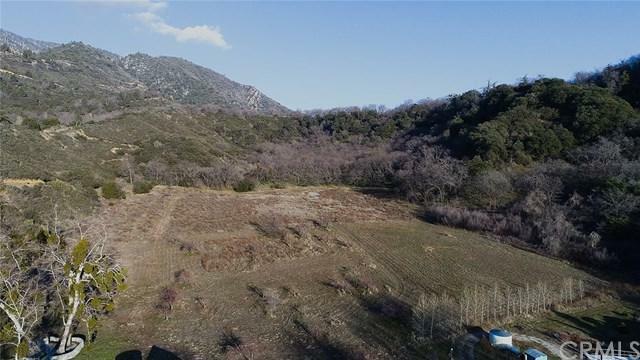 Property includes 2 access points and 2 wells on site. 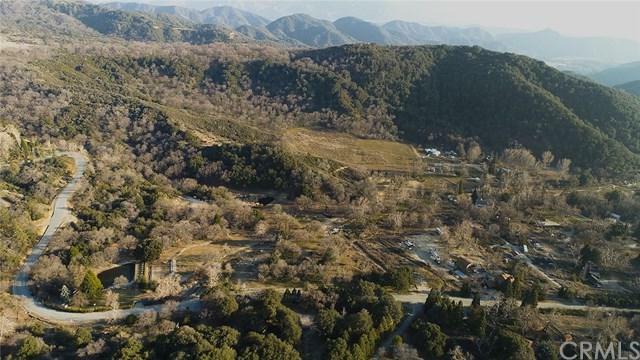 A portion of the lot is accessible through a private gated entrance, also accessible via Swedlow Trail. Electricity available at Oak Glen Rd.